Investment aids money to grow faster but can be overwhelming, and abiding by the extra rules can even be more confusing. Since people have to pay taxes on all their income, filing returns from a diverse portfolio of investments can be a complicated affair. 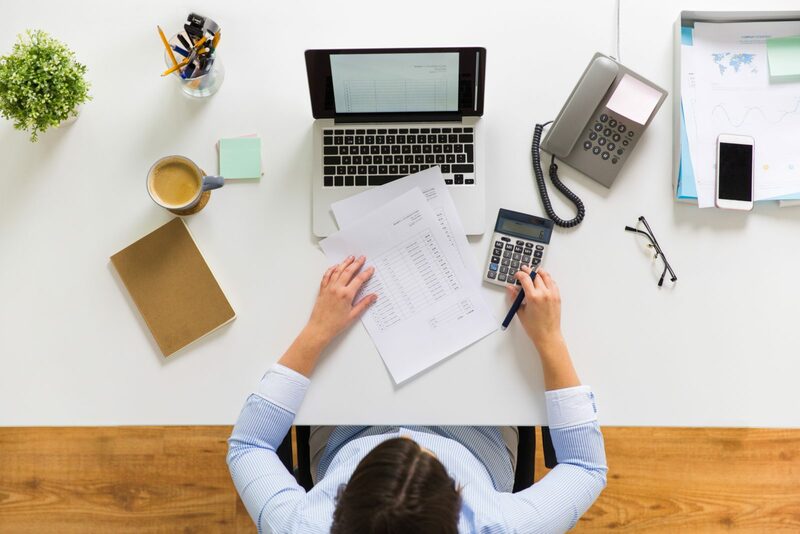 Although taxing of some favorite financial instruments like stocks is clear, the tax ramifications of other investment portfolios might not be that clear. Since individuals barely have time to oversee their financial interests personally, they’ll hire a broker or a financial specialist. For the small investor, a broker is sufficient. People typically receive a tax package from the brokerage firm that includes the 1099-DIV and 1099-B. These forms possess rich data on the steps that one needs to take for filing taxes on income from investments. So, when submitting taxes, match the entries with the data on the form appropriately. Since investments are bought and sold at a margin, the seller has to pay tax on the gain. This is capital gain. Different rates apply to capital gains tax depending on the type and period of investment. Here’s an interesting element – the tax burden relies upon how fast the investor sold the investment after owning it. For instance, short-term investments held for less than a year have a tax rate of 35% while those for more than a year the rate is 15%. So, when a person chooses to hold on to investment, they ought to consider the tax ramifications. What if a seller encounters a capital loss? These are reported as deductibles for tax purposes. It doesn’t matter if a person chooses to sell or stay with their investments, there is still a tax burden. The investor will be receiving periodic payments in the form of dividends and interest that are taxable. When an investor receives payments from a mutual fund or stock in dividend format, it’s dependent upon them to choose whether to keep them or reinvest. If the investor resorts to reselling it, then the processes becomes even more complicated later although, at the moment, there wouldn’t be any tax liability. Gather all the documents received from the broker when filing returns. They will make it clear what data is required. Investments can create massive wealth, but when filing taxes, a person might be shocked to discover that they don’t have ready cash. So, how does a person ascertain they don’t default on their taxes? They can put aside some money that they are sure they owe in taxes. A professional and competent accountant is also another strategy at getting a good grip on tax payments. They will analyze the investment portfolio and advise accordingly. Other than what you pay, there are some other tax-saving options that an investor can take advantage of. If they are on a retirement savings plan, they can put their money in a particular account and save them tax. Additional non taxable investment account options are 401(k) s, Health Savings Account, IRA’s and 529 college savings plans. Once a person learns of the tax implications of their investment and ascertains that all paperwork is in order, they’ll notice that everything is smooth.